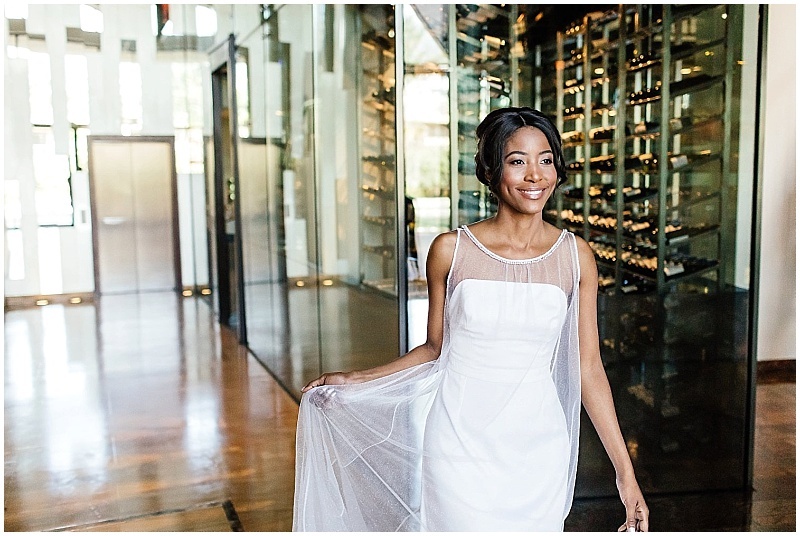 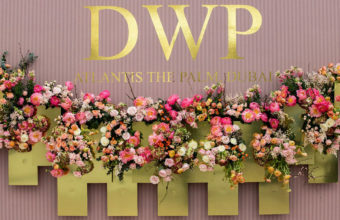 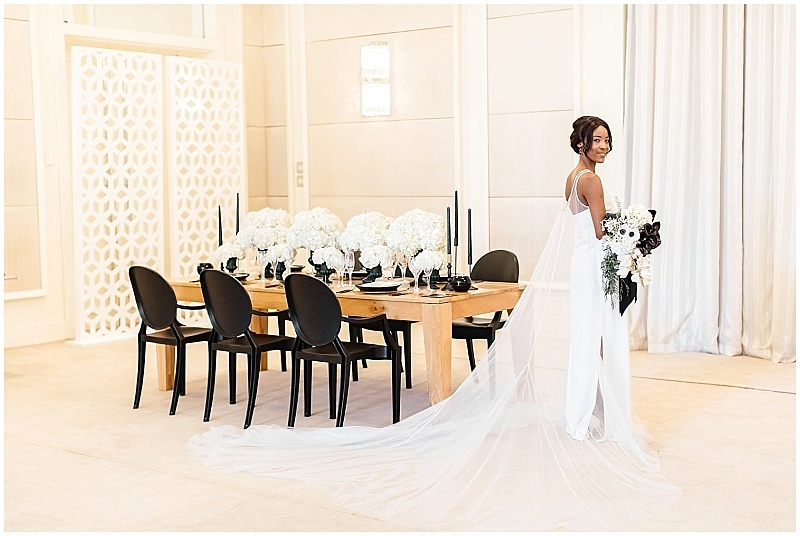 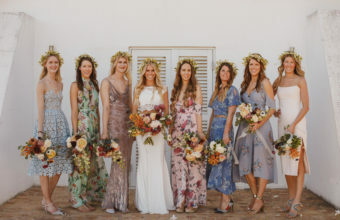 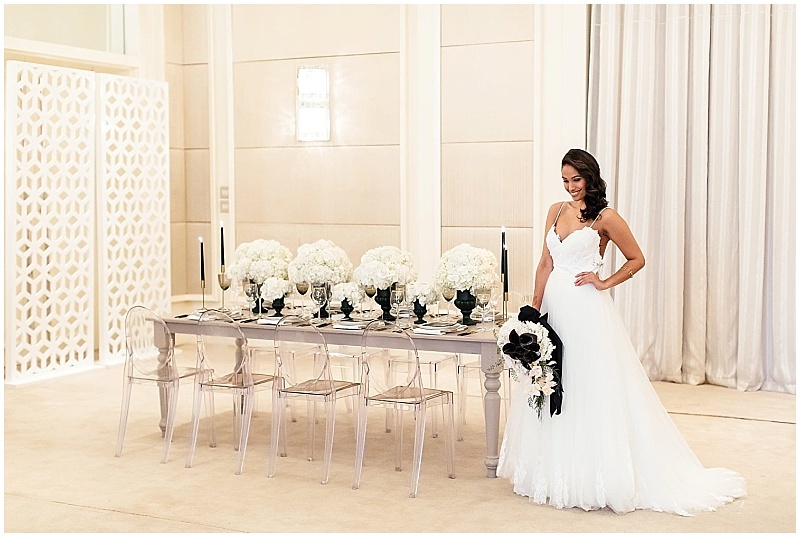 This inspirational trend shoot was a coming together of two luxury brands to showcase what can materialize when modern and conceptual wedding design meets one of the world’s most exclusive hotel brands. 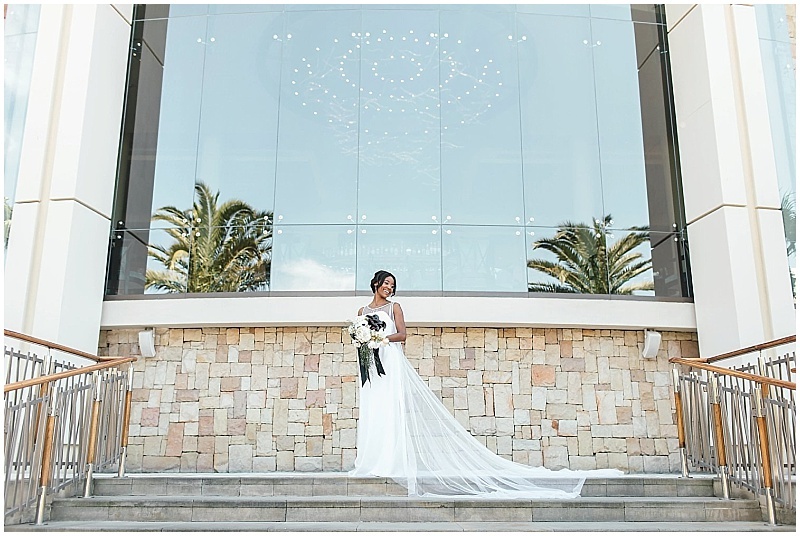 When one thinks of the One & Only Hotel in Cape Town – a luxurious five-star urban resort located on the edge of the yacht basin of the V&A Waterfront comes to mind. 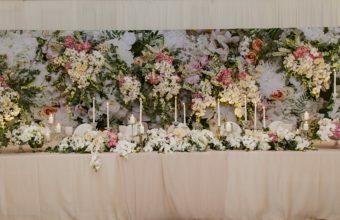 However, when it comes to glamorous celebrations, the One & Only raises the bar in the city center for bespoke celebrations such as designer weddings. 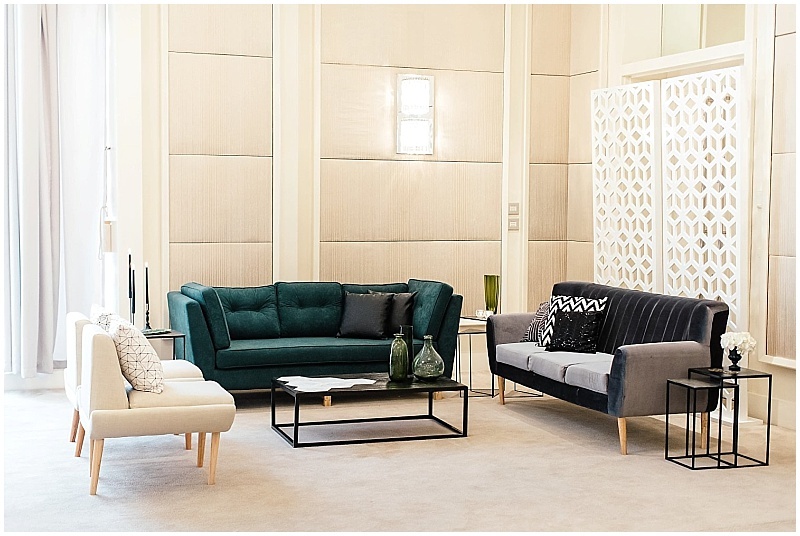 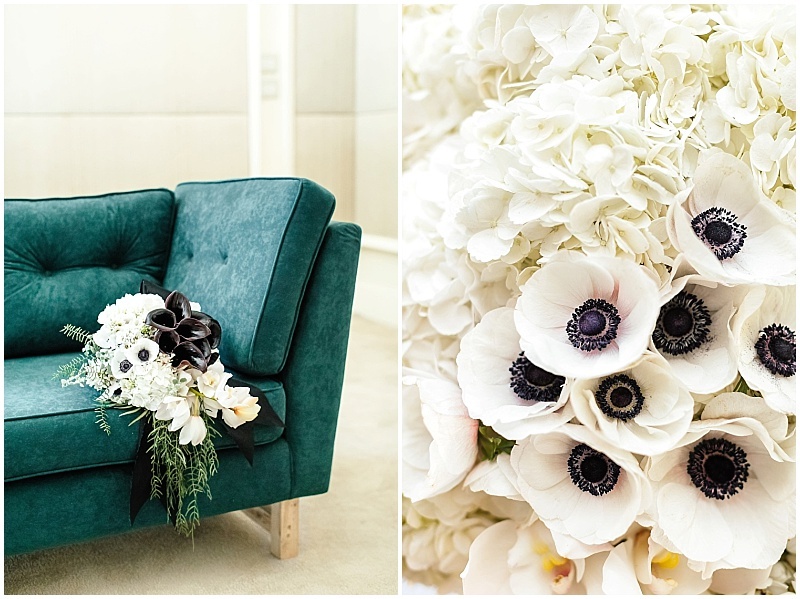 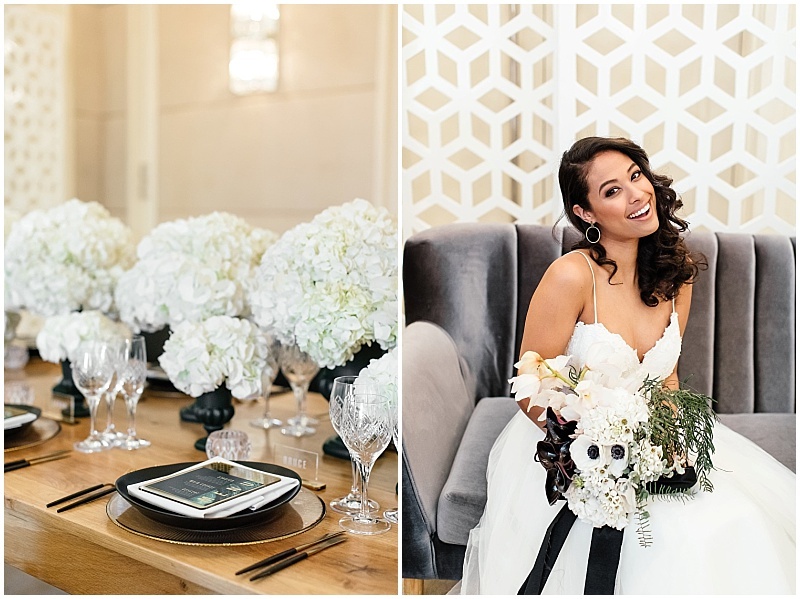 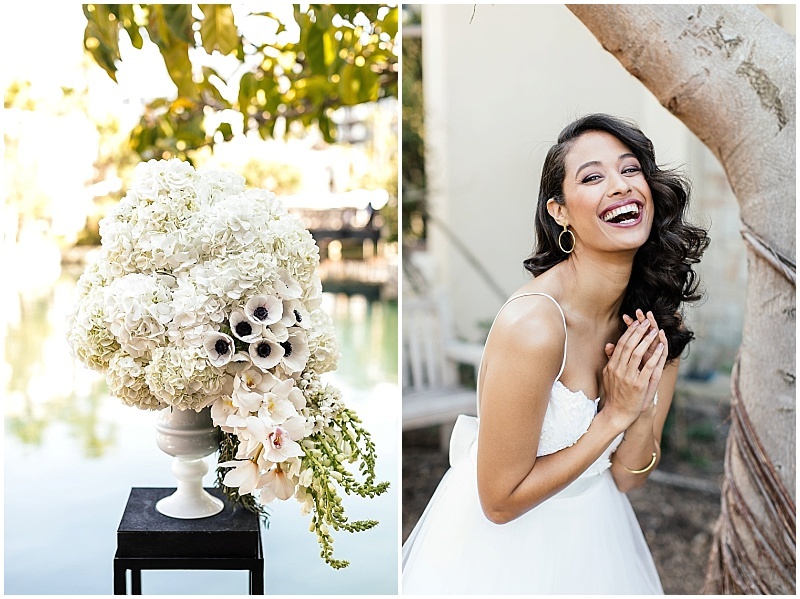 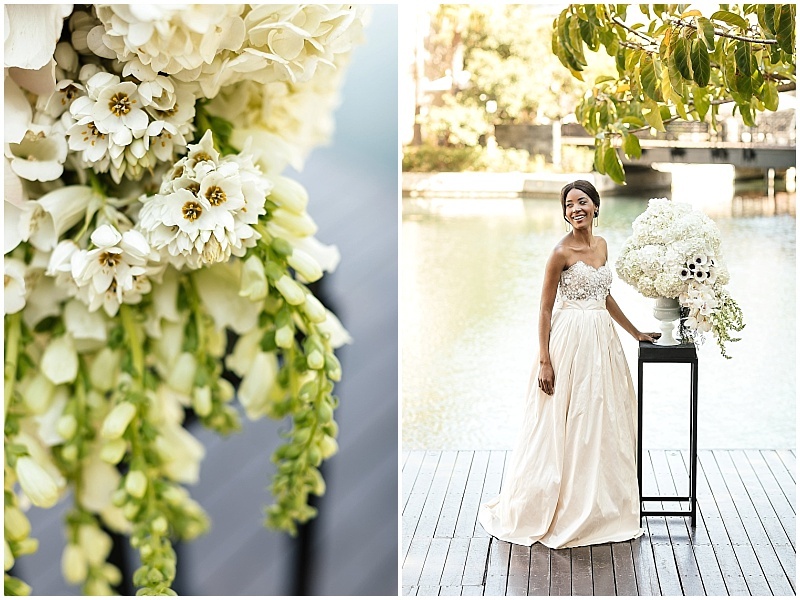 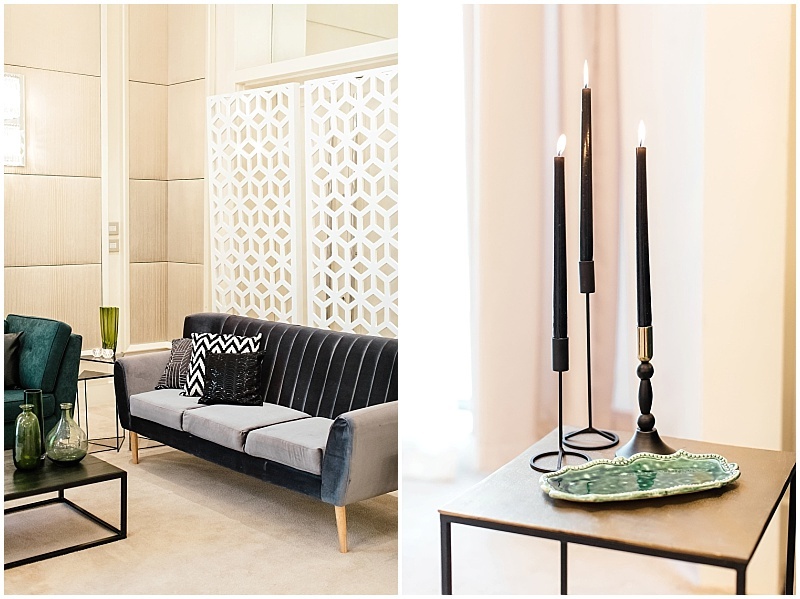 The intention for our creative team at Wedding Concepts was to showcase how an exceptionally styled celebration, with an on-trend colour scheme, could be achieved in the elegant spaces at the One & Only Hotel, as well as across key wedding design features. 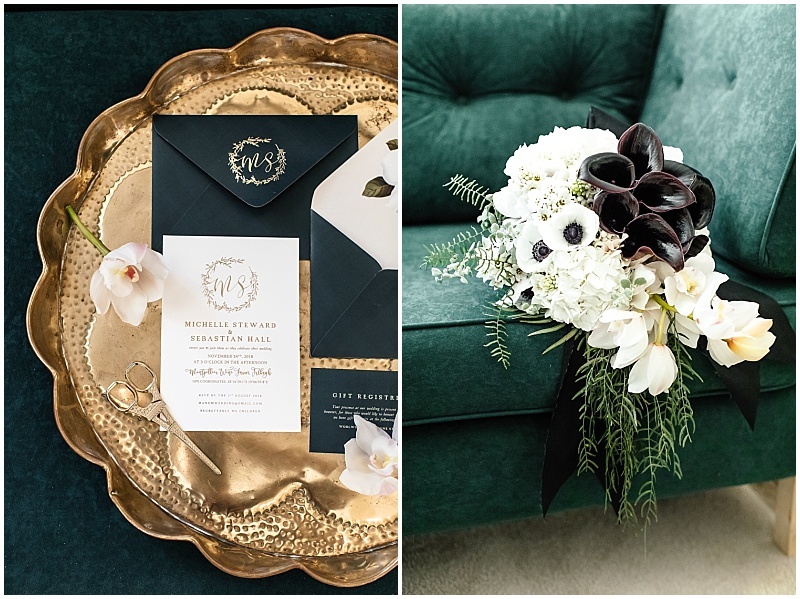 “Malachite green is a rich and beautiful colour, and when combined with hues such as gold, white and black the overall mood created is one that speaks of sophisticated luxury!” says Wedding Concepts Creative Director Kate Diaz, “With such bold colours, the look needed to remain elegant within its surroundings, so to achieve this we only used pure white hydrangeas on the reception table!” she continues. 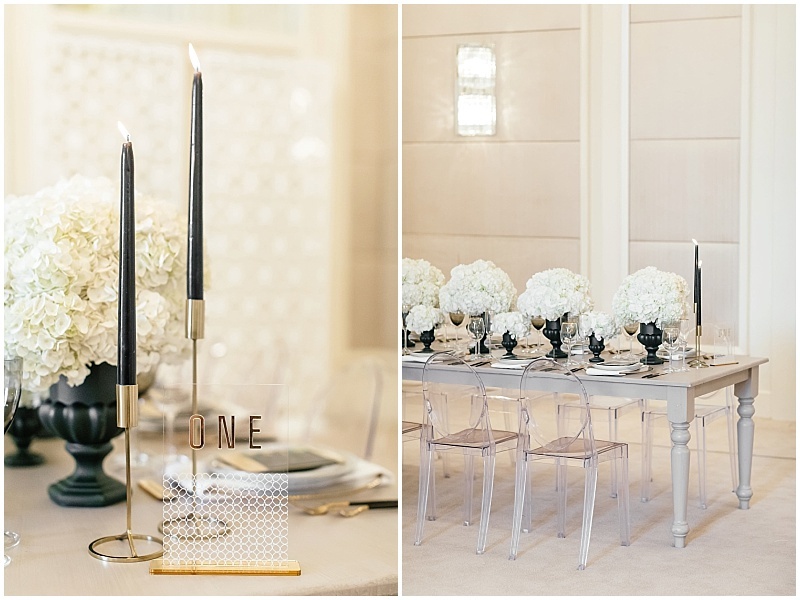 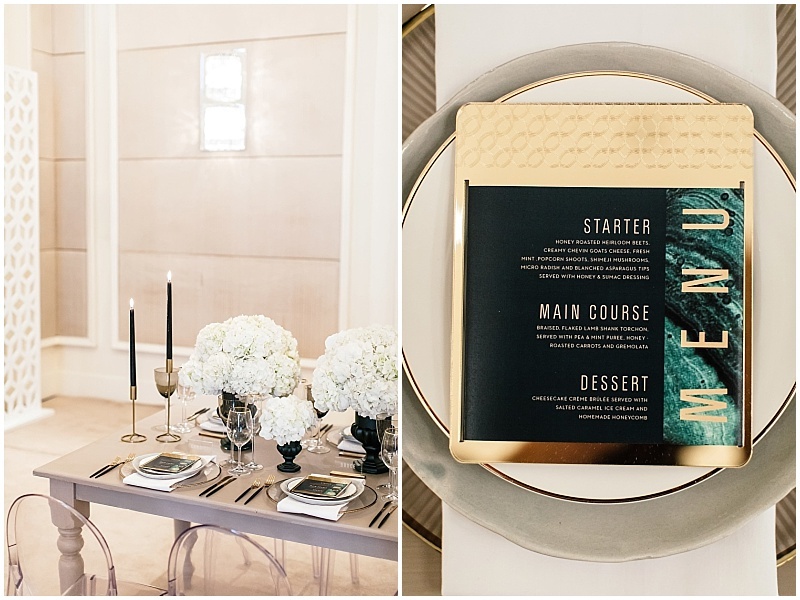 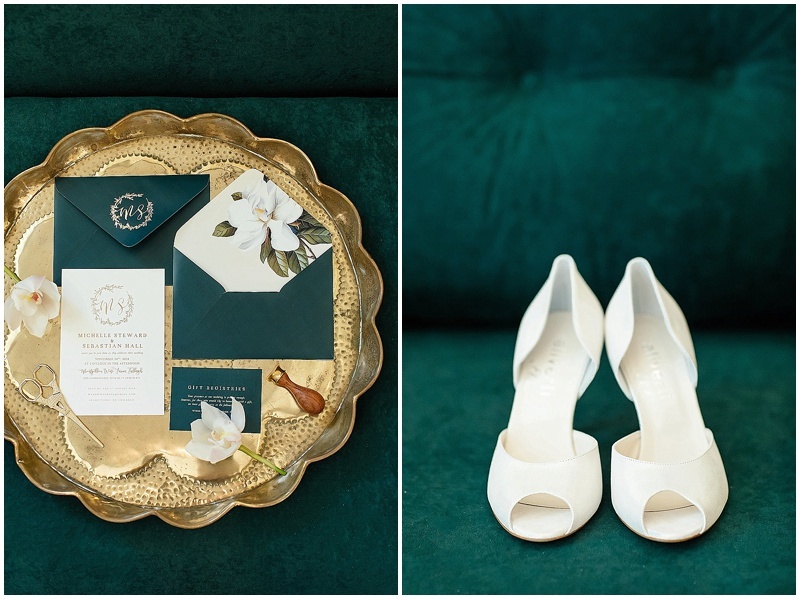 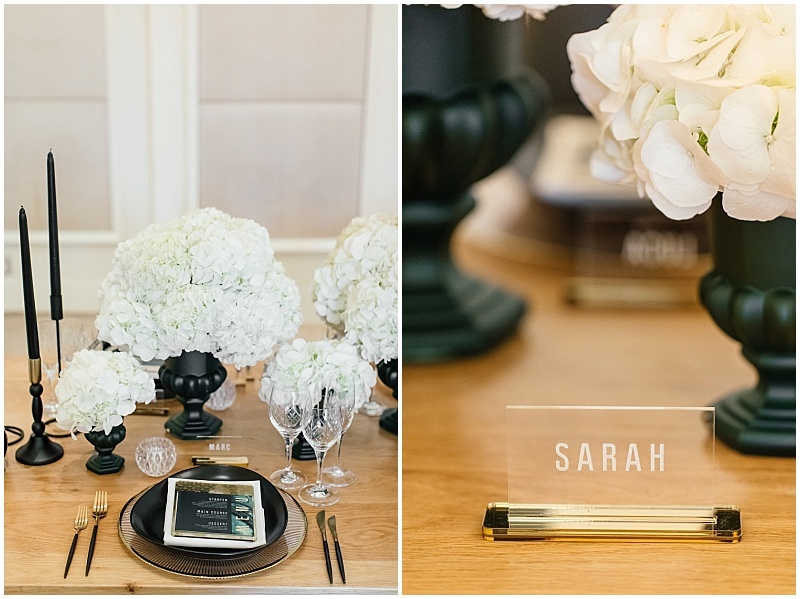 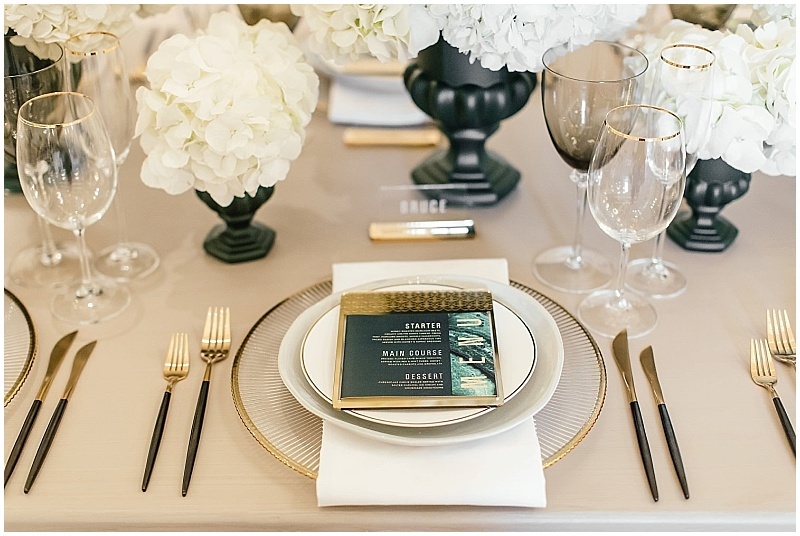 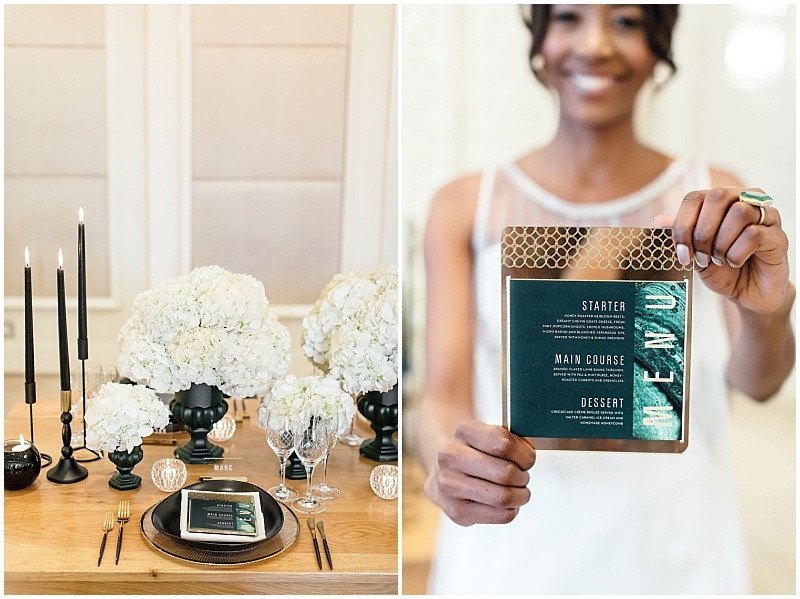 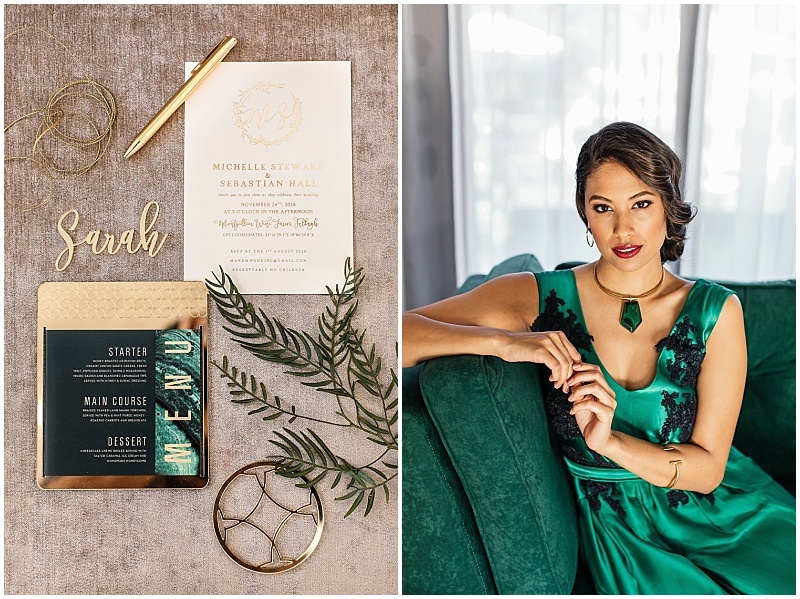 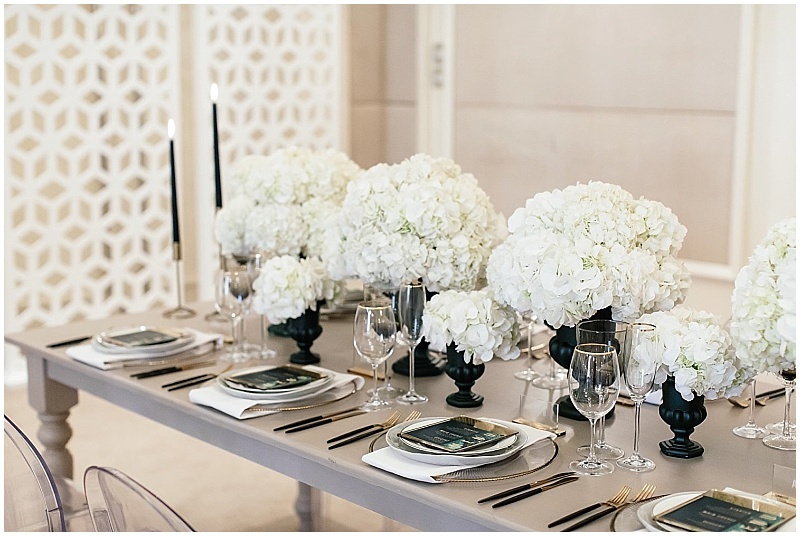 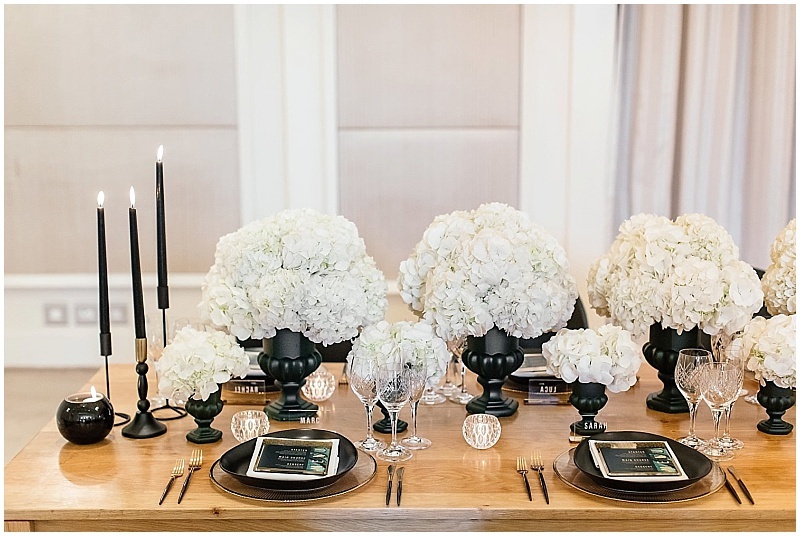 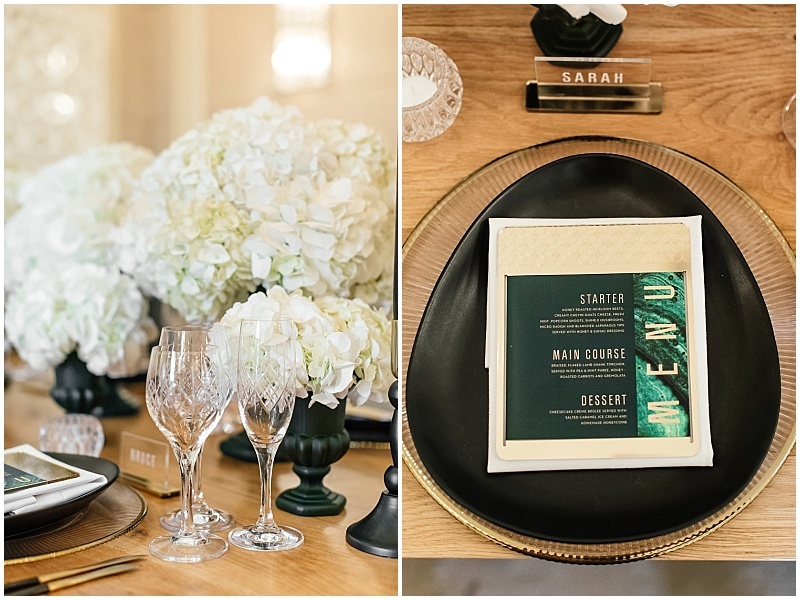 Chic place settings and handcrafted stationery details brought through the airs of gemstones and minerals, which were balanced by black and white design elements. 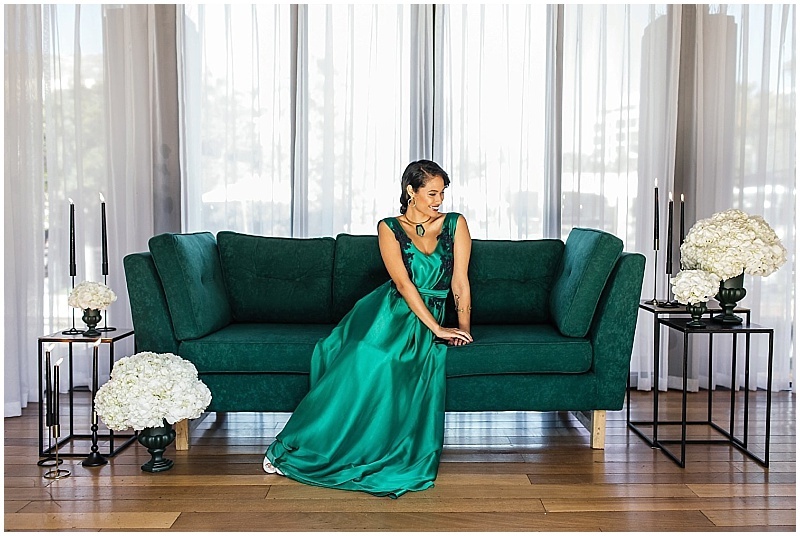 And finally, couture fashion and jewelry design!